Whether you are a business-to-consumer (B2C), a business-to-business (B2B) or a marketplace, Erabia has the right solution for you. Using one or more of our “accelerator” stores, we’re able to have you up and running in no time. We’re so certain of your success that we place our bet on it. 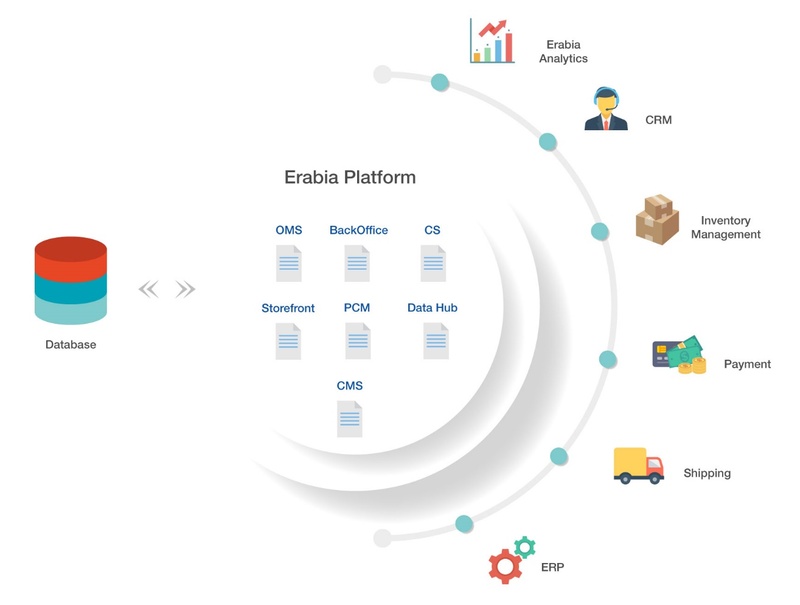 Erabia’s eCommerce platform empowers businesses to deliver a world-class B2C, B2B or market place customer experience. Our platform offers all of commerce-storefront, commerce–backoffice, Order Management System (OMS), Product Content Management (PCM), Content Management System (CMS), data hub for integration and also customer service module. Customer expectations are high. 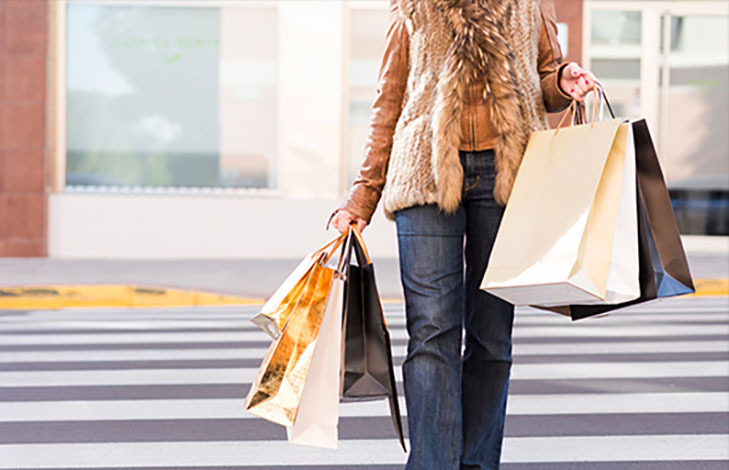 Therefore customers seek the best shopping experience and one that is unified experience across all channels. 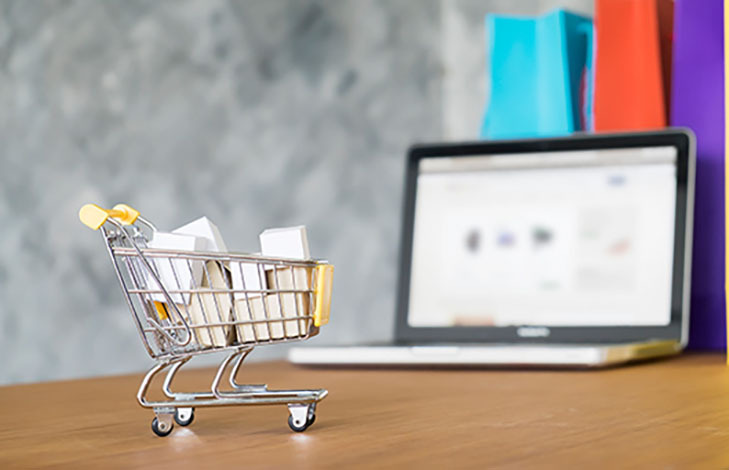 Certainly our B2C Commerce enables businesses to optimize every customer interaction and unifies commerce processes on a single, highly flexible platform. Business customers’ needs are changing with expectation of a highly personalized shopping experience. Certainly our B2B Commerce platform empowers businesses to deliver a world-class experience built for a B2B environment with complex customer relationships and business workflows. Selling your products online is about presentation and value. 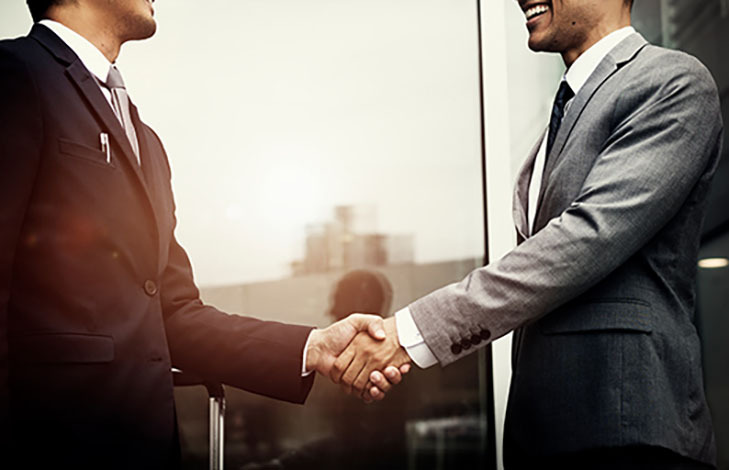 So you want to offer the most value to your current and potential customers by offering a wider variety of products which may be offered by third party sellers. Therefore you need Erabia’s Marketplace platform. Because more than 70% of B2C e-commerce takes place on a mobile device, a native mobile app should be an essential component for your online store. 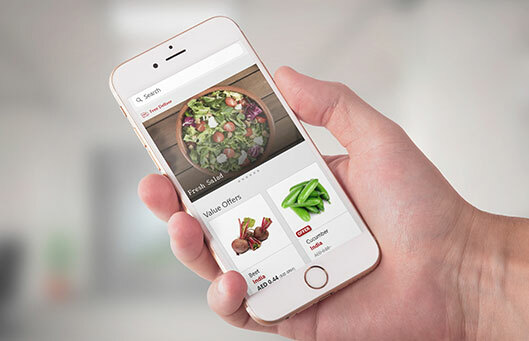 Certainly Erabia deploy its native mobile commerce App on both IOS and Android to be fully integrated with the web-store and have the same look, feel and customer experience. 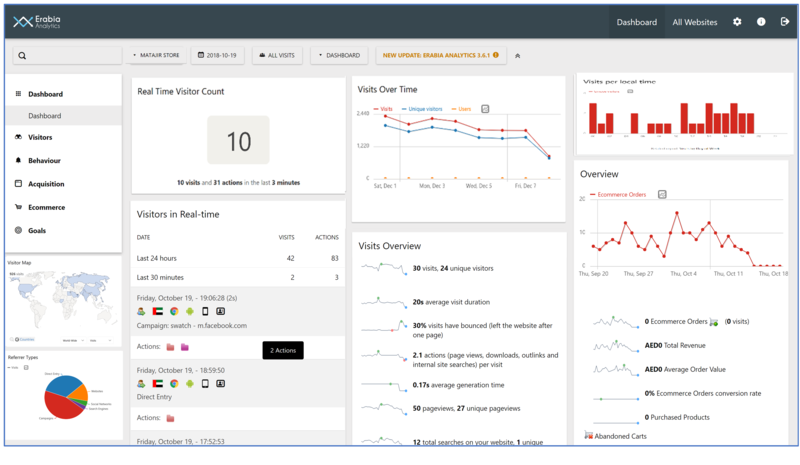 Track the full journey of you customers from search or campaigns to purchase and beyond: where they come from; What devices they use; what Marketing Campaign, search engine, or search words brings them to your store; what actions they take.